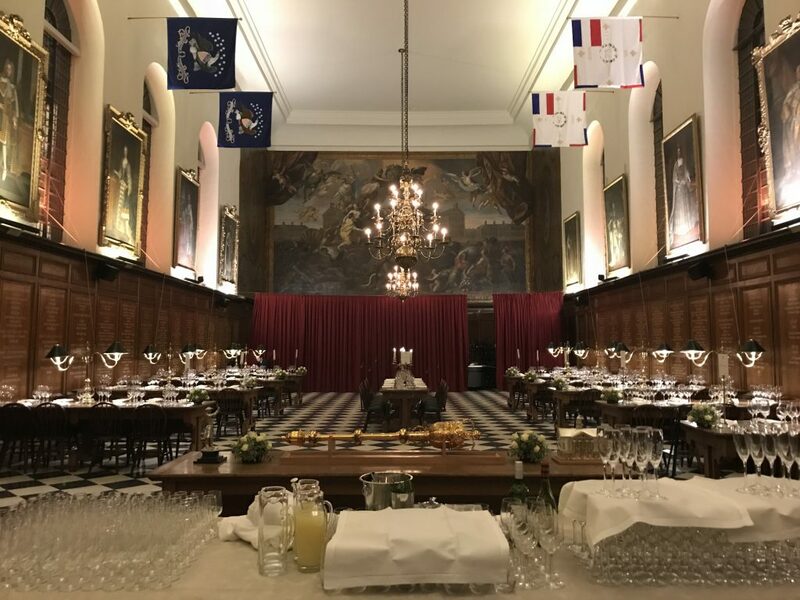 The Royal Hospital is home to the world-famous Chelsea Pensioners, retired soldiers who have come to live in this very special place in their later years. 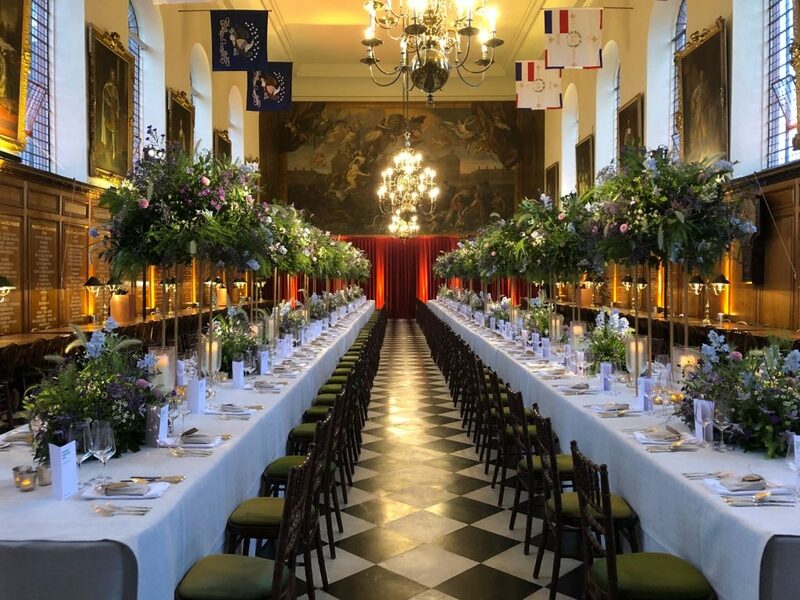 It is an excellent and novel venue for wedding celebrations, dinners and receptions, against a backdrop of this extraordinary history. 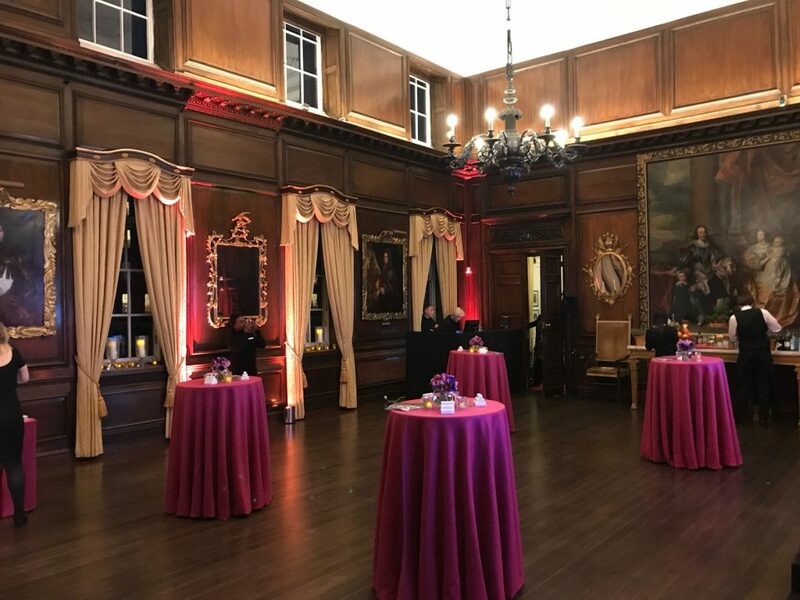 You will also have the satisfaction of knowing that profits from venue hire at the Royal Hospital will go towards both caring for the Chelsea Pensioners and securing the future of the buildings. 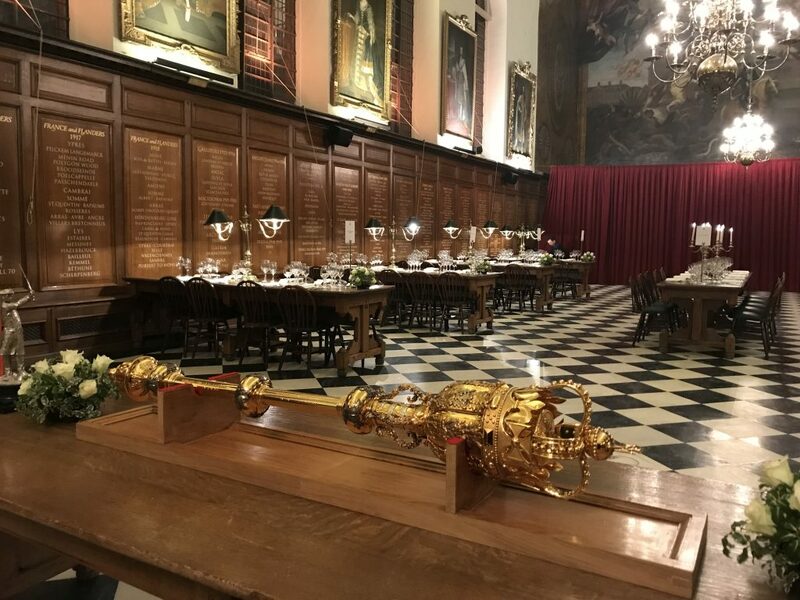 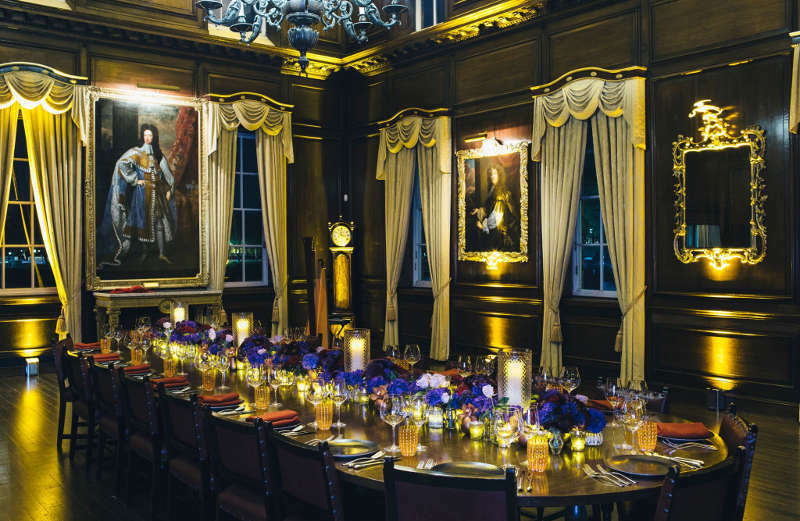 The AC is proud to be on the accredited supplier’s list at this prestigious central London venue and would love to discuss the possibilities our delicious food and creative décor offer. 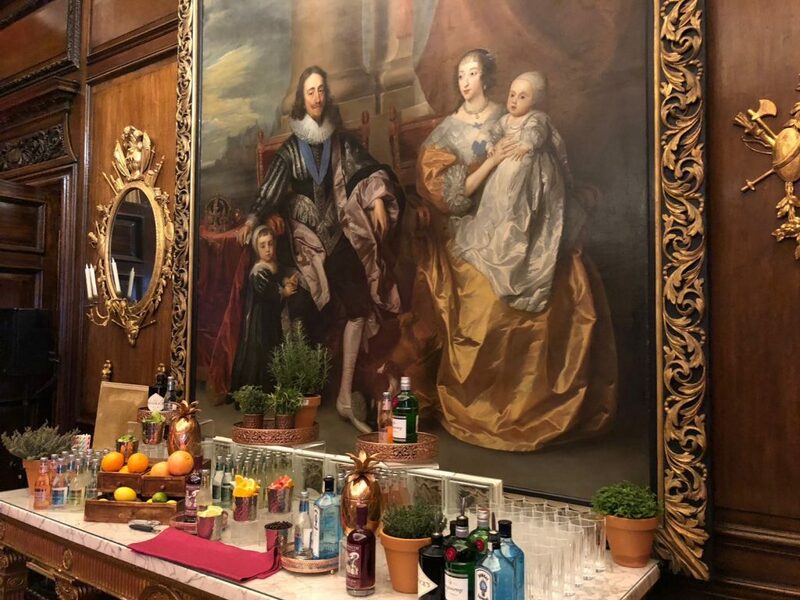 While dining in splendour in the Great Hall, one can gaze upon a magnificent mural of Charles II, painted by Antonio Verrio, dating back to 1690.